After years pursuing an active motorsport career, Altfrid Heger and Christof Maischak started up an agency in 2000. HEGERSPORT GmbH is based in Essen and sees itself as a service provider for marketing and events. The ambitious team of creative minds, innovators and organizational talents will of course also help you to conceive, plan, organize and host your desired event at BILSTER BERG. Their extensive event experience combined with a distinctive affinity for motorsports makes a valuable contribution, especially when it comes to organizing and implementing automotive trainings and events for manufacturers, dealers and customers from various industries. HEGERSPORT GmbH draws on a extensive pool of trained and internationally experienced motorsports instructors. HEGERSPORT GmbH focuses on personality, individuality and special interactions with its customers. We can plan and put on race track trainings, vehicle presentations, hot laps, instruction or moderation. 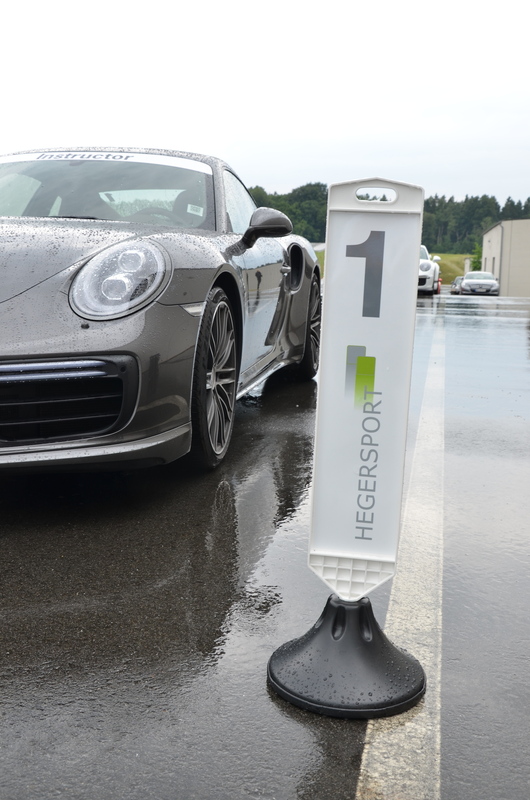 Another focus of HEGERSPORT GmbH’s business activities is exclusive personal coaching on the racetrack. Under the direction of Altfrid Heger, instructors with racing experience will help encourage the safe and intensive development of your individual driving style. Coaching is suitable for beginners as well as for advanced and professional drivers. The range of services includes orientation rounds, onboard coaching, video analysis, data monitoring and evaluation with the help of professional technology from our partner, “Race Navigator”. HEGERSPORT GmbH would be happy to prepare a quote for incentives or packages according to your individual wishes. Whether for sponsoring and marketing concepts or targeted marketing measures, HEGERSPORT takes advantage of every available synergy for the greatest possible success, from conception to implementation, providing you with the complete package.